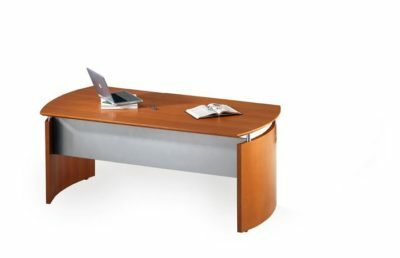 Shopping for a decommissioned Kimball u-shaped desk? 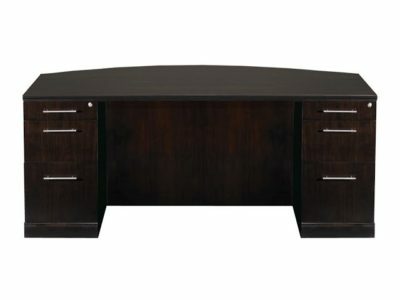 Office Liquidation has a impressive selection of maple u-shaped desk for sale in our huge Orlando u-shaped desk warehouse. You will find the lowest price on used Kimball u-shaped desk. We are Orlando’s used u-shaped desk source. 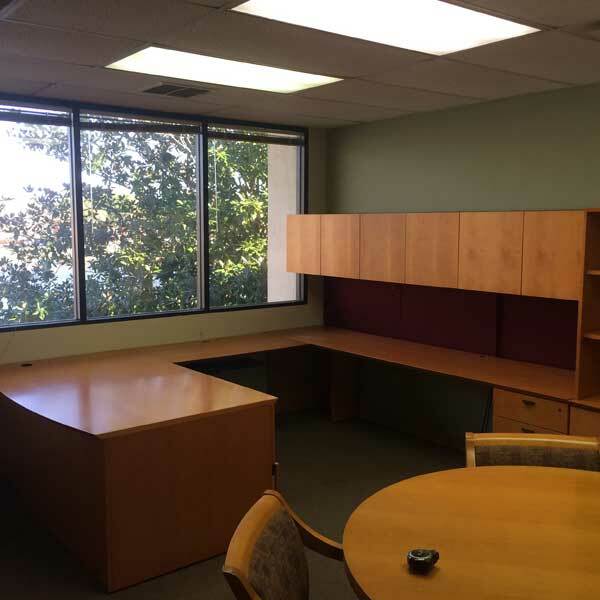 Purchase decommissioned Maple u-shaped desk by Kimball at Office Liquidation in Orlando. 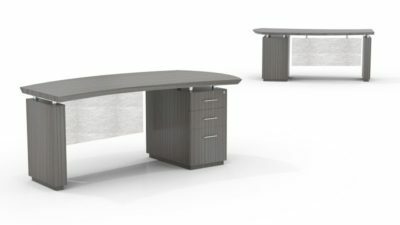 This is a Kimball veneer u-shaped desk with 2 box/box/file pedestals and a six door wall mounted hutch. Both of them are made out of veneer that is finished in Maple.